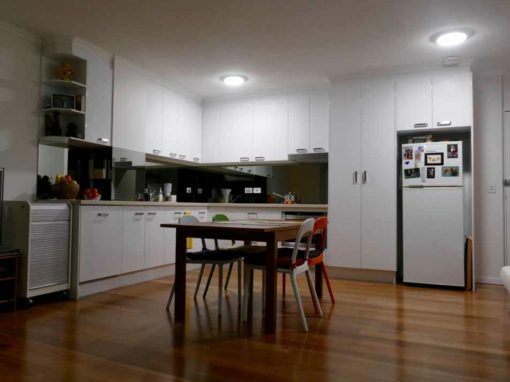 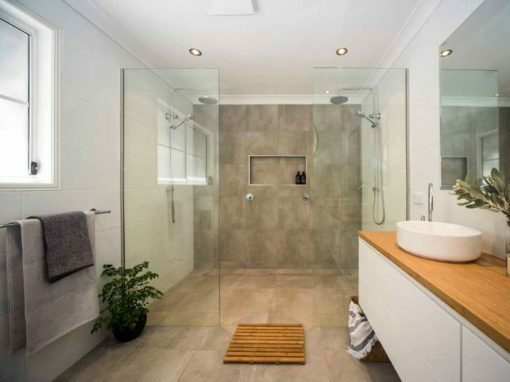 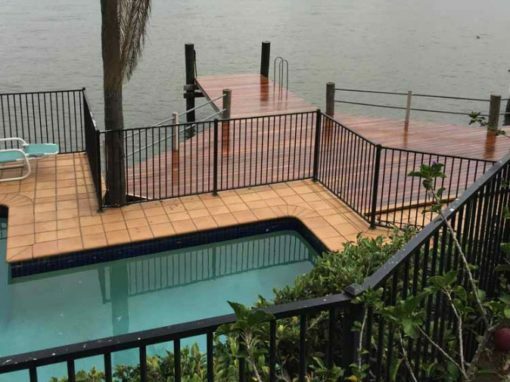 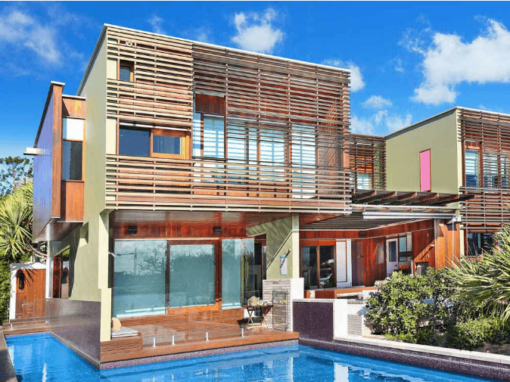 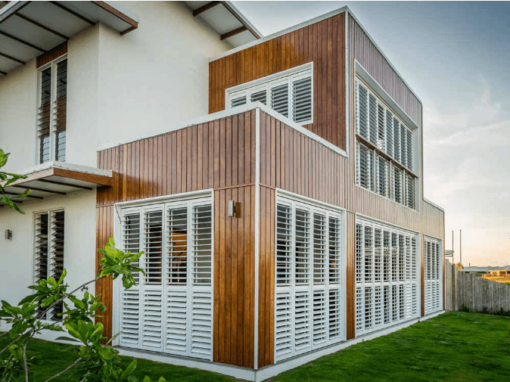 We’re an award-winning Brisbane builder with 20+ years of experience. 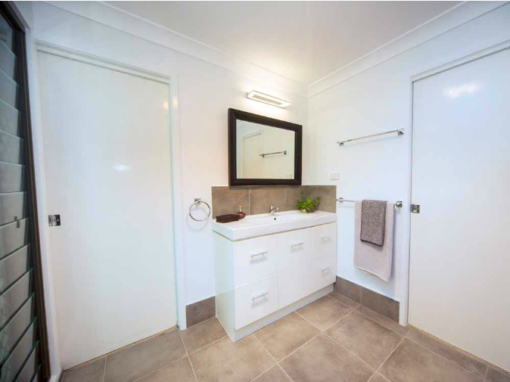 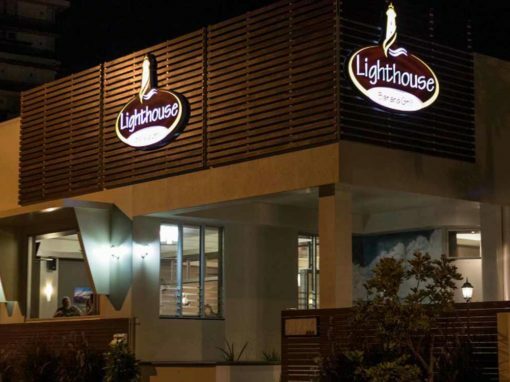 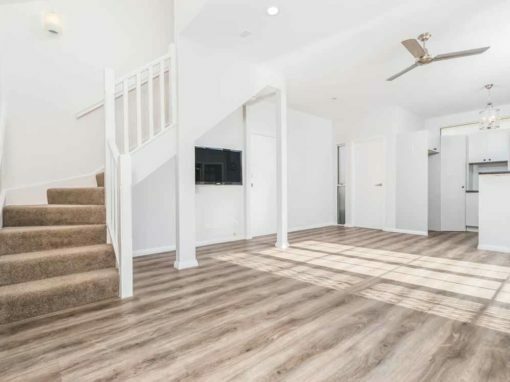 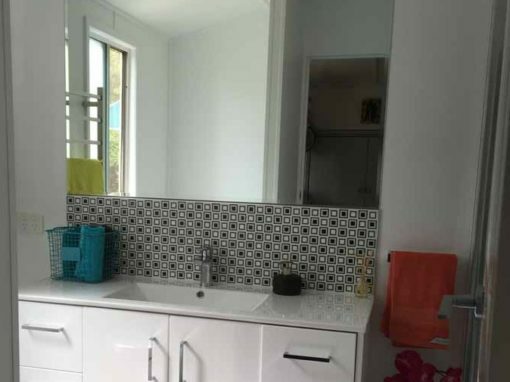 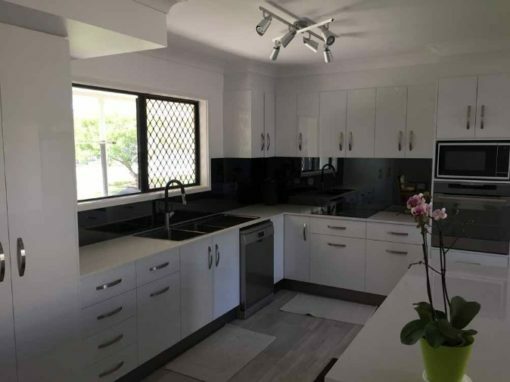 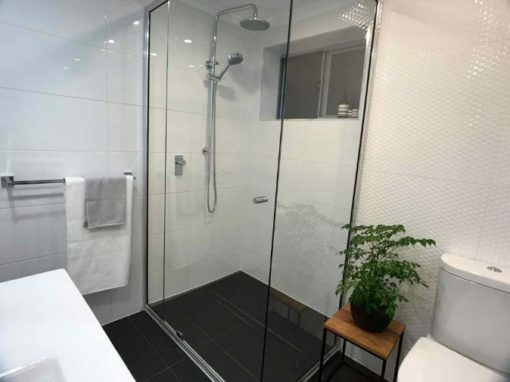 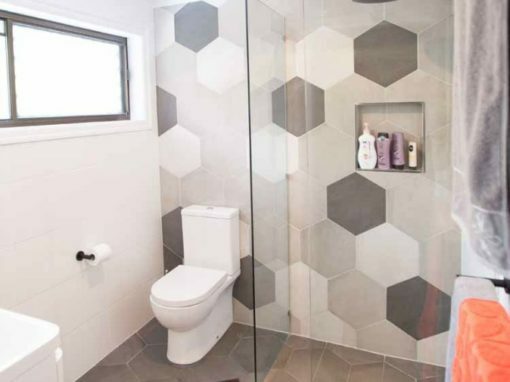 We specialise in building unique homes, commercial construction and renovations in the Brisbane and greater South East Queensland region. 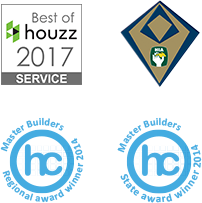 Our team of builders and tradesmen deliver a high quality finish with exceptional attention to detail on every building/construction project. 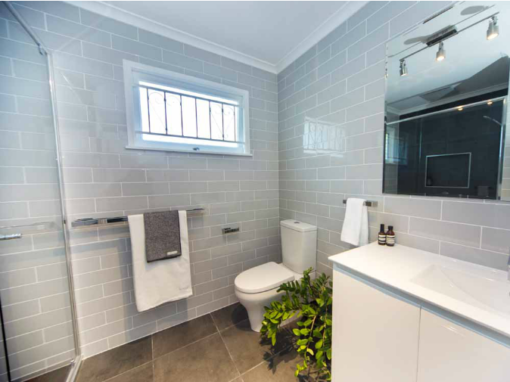 The Ecobuild QLD team are true craftsmen with 20 years building industry experience. 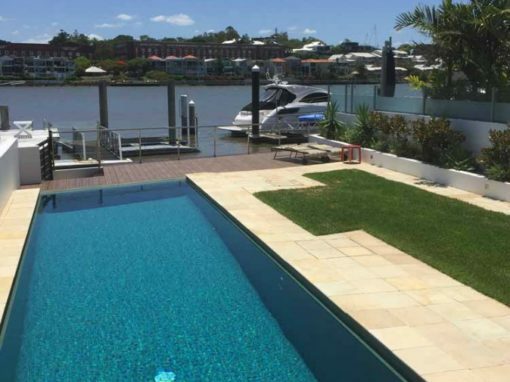 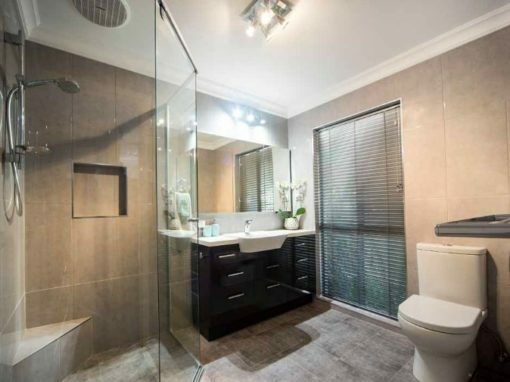 We’re a multi-award winning Brisbane builder with 20 years building industry experience.